All Greenville homes currently listed for sale in Greenville as of 04/24/2019 are shown below. You can change the search criteria at any time by pressing the 'Change Search' button below. "Hard to find properties like this! This custom home has lots up updated features including raised ceilings, split bedrooms, oversized master with fireplace, large 5 piece master bath with safe room, custom kitchen cabinets, and even a bonus room upstairs that works as a media room and that is just the house! The land totals 140 acres with good deep sandy soil. 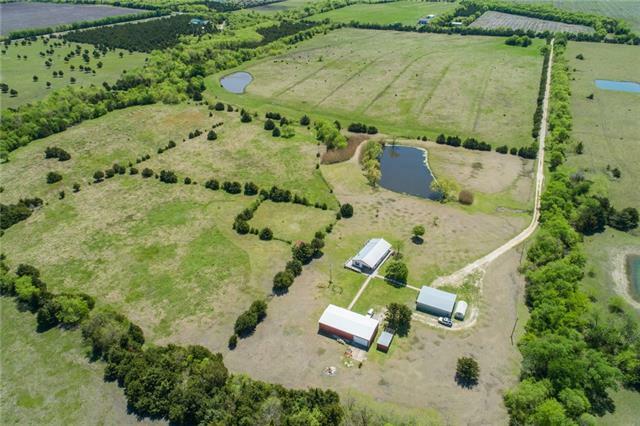 The property is fenced and cross fenced to allow for hay production and rotational grazing. multiple pods and lots of mature oaks make th"
"Gorgeous estate property nestled in the heart of Greenville. 5-acres of spectacular lush greenery with an abundance of trees & peaceful views. Impressive gated access estate that leads to a circular driveway lovely facade. 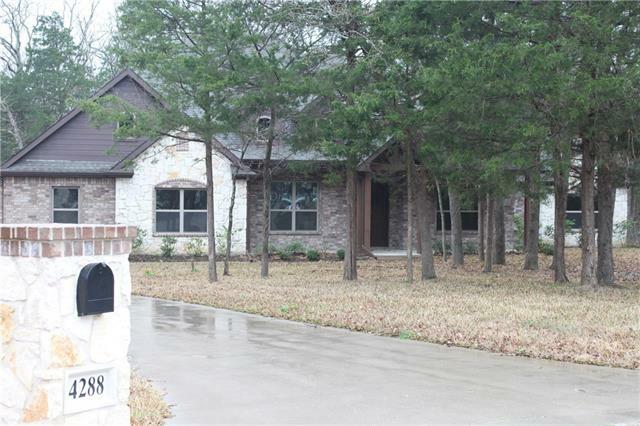 Open floor plan w fam rm, formal dining, game rm down, & kit w-granite c-tops & stainless appls, gas cook top,sub zero frig. Three lge bdrms on 2nd lvl. Master w phenomenal study & guest down. Enjoy the tranquil setting w pool & spa." "Get back to the country on this gorgeous country estate! Beautiful, open floor-plan. Bamboo hardwood flooring throughout. Gorgeous newly-renovated kitchen with custom cabinets & island. Walk-in pantry with custom shelving. Stainless steel appliances. Huge master suite, adjoining bathroom and custom walk-in closet. Two beautiful upstairs bedrooms with spacious closets. Bonus loft for play area or storage. HVAC with 2 separate AC units. Exceptional acreage with heavily-wooded old-growth hardwoods"
"Country living at it's best! 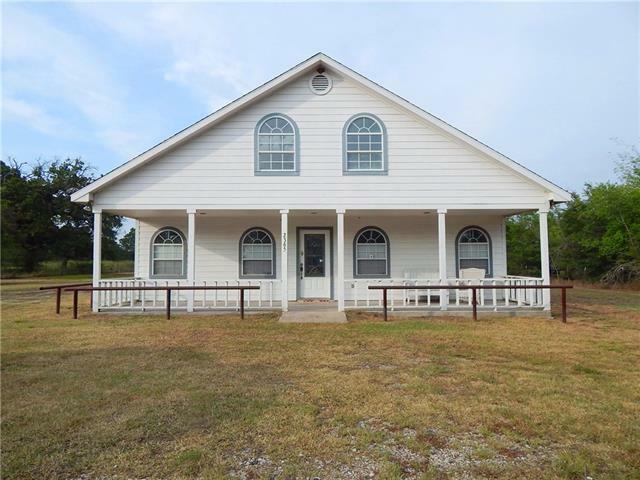 Come check out this quaint 4 bedroom, 3 bath, 2 car garage on 31.67 acres. Includes a 30 X 40 insulated, 200 amp shop with an attached 16 X 40 utility shed, cover-port for large farming equipment. Also includes is a 30 X 50 barn with water and electric, a corral, electric fence surrounding property, stocked pond with dock, woods and creek in the far back White piped fencing with a cute county-flair, lighted front gate entrance. This home has lots of updates & upgrad"
"Beautifully maintained property less than a 10 minute drive from L3! This home has it all - a media room with a built-in wet bar, first-floor office, walk-in storage and tons of closets. The oversized four-car garage is perfect for weekend projects, especially on the built-in workbench. Energy efficient features include TWO tankless water heaters, foam insulation and radiant barrier as well as drip irrigation outdoors. In the backyard, the raised garden beds, beautifully landscaped pool, outd"
"Good vibes and good times only, is what this home radiates. With an open floor plan, a huge kitchen island , game room, outdoor living area, and huge back yard. The summertime fun is full of endless possibilites for your family. The game room could be used as a second master bedroom, it has it's own walk in closet and full bath. There is a surround sound system in the game room, kitchen, living room, and back patio. 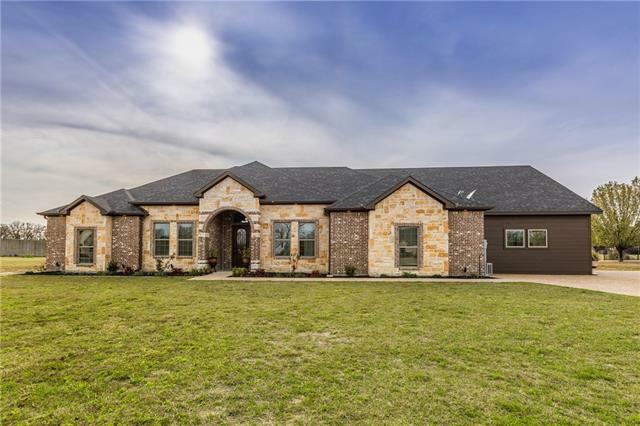 The fifth bedroom located on top of the garage could be used as guest bedroom or"
"Stunning, new construction home situated on 2 acres in Lone Oak ISD. This beautiful 4 bedroom, 3.5 bath home features a formal dining room, office and open floor plan. The large kitchen is a chefs dream featuring a double oven, large gas range, custom cabinets, a pot filler, 2 disposals and GE Profile appliances. The kitchen looks into the large family room where the focal point is a beautiful fireplace. The master retreat offers a large bedroom and luxurious bathroom and walk in closet. 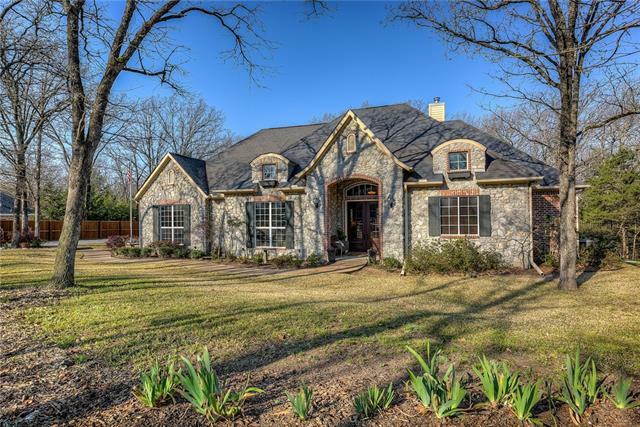 No de"
"Beautiful custom home in Lone Oak ISD, nestled among the trees on 2.39 acres in the Cedar Oak Addition. Kitchen features solid wood cherry cabinets, granite countertops, Jenn Air appliances and an 8 island with built in spice racks. Office features a wall of built in book shelves and custom paint. Home has 10 ft. ceilings throughout. There s a 14 x 30 screened in porch at the back of the house where you can sit and watch the beautiful sunsets. Interior walls have 6 foam insulation which "
"Country living with 323 ft of Hwy 34 frontage offers multiple business opportunities. Only 2.8 miles from I30 & not in city limits. Private residence at back of property is a lovely 4BR 2LIV home viewing stocked fishing pond from 16x16 slate patio with pergola off living room or terraced deck over pond. Walk out MBR to patio flanked by cedar forest. 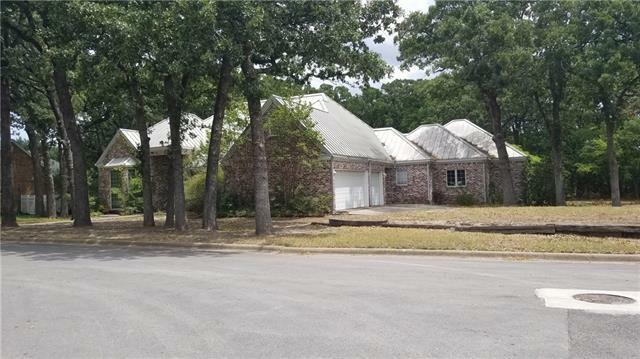 Two workshops 95x30 & 30x24 offer business rental income, onsite storage or family business options with 10 garage doors, 220 & 110 elec, thermal po"
"CHREENE CUSTOM HOMES. 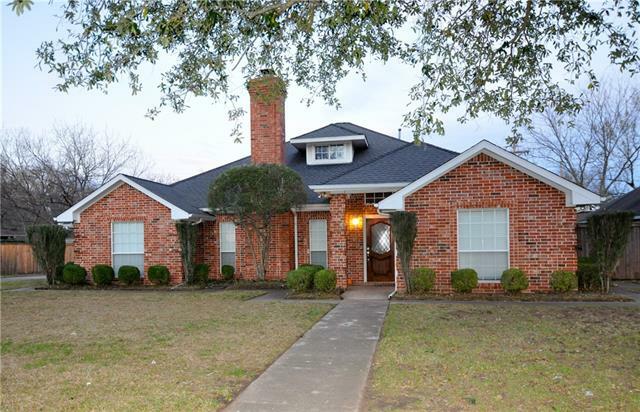 BEAUTIFUL HOME ON 1.5+ ACRES LANDSCAPED, SOD SPRINKLER, GRANITE THROUGHOUT, HANDSCRAPED REDOAK WOOD FLOORS, OPEN CELL FOAM INSULATION, CUSTOM CABINETS. 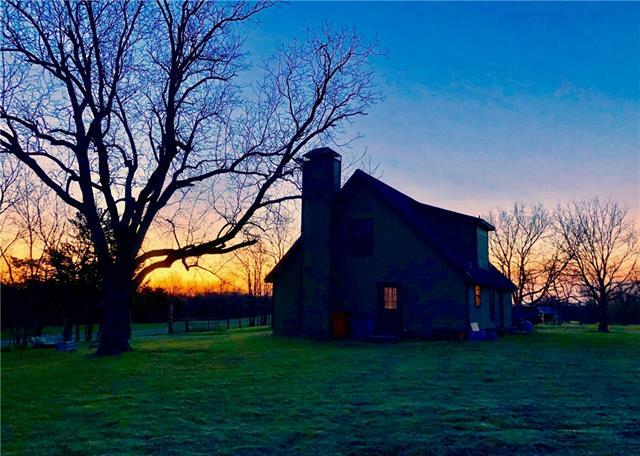 COMPLETE AND READY FOR MOVE IN"
"An Absolute must see!This STUNNING Jewel is on 2.99 beautiful country acres, located at the end of the road providing a peaceful setting with space galore. 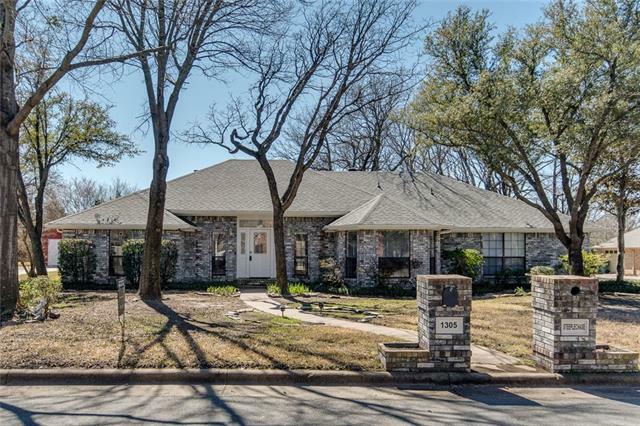 This home features updates throughout the 4 bed & 2 bath main house. Vaulted ceilings, open floor plan, decorative lighting, stainless steel appliances, luxury wooden vinyl planks, bay windows, a luxurious master bath.. Outside the detached bldg contains over 1200 square feet on the bottom floor of dream space with 3 overhead doors, work benc"
"Beautiful Ranch Style Home on 11 plus or minus acres. Fenced and ready for your horses or livestock. 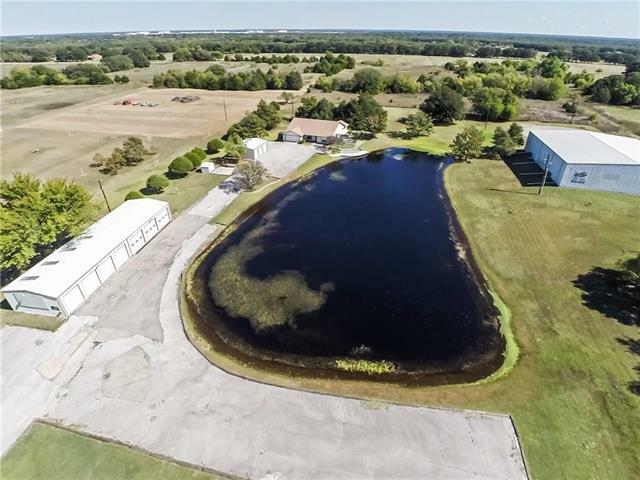 This home has Custom Built-in Cabinets throughout the house, beautiful Granite Counter Tops in kitchen, Tile floors, Fenced, Lake for fishing, Pole barn and Large Shop. Ready to move in and make it your dream home. Minutes away from Greenville and I-30. Greenville Schools. A must see! 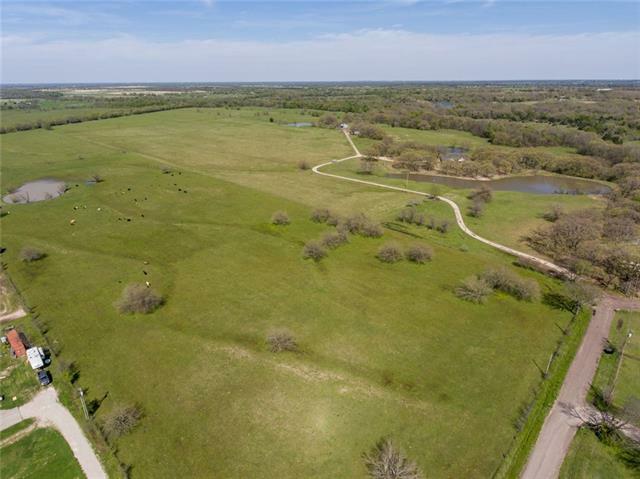 Additional Acreage Available up to 44.458 Acres." 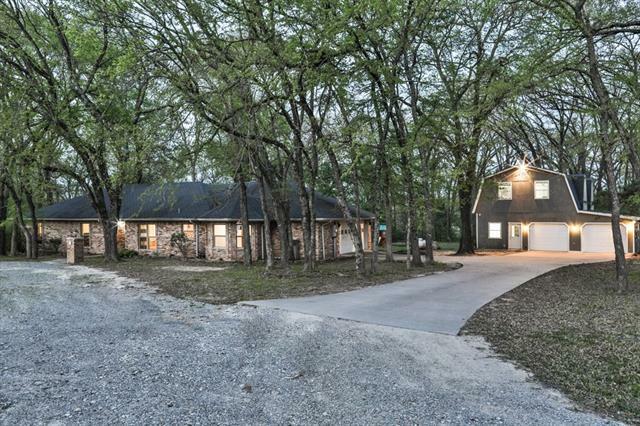 "Beautiful, country home, located in much desired Caddo Mills school district. Having plenty of land to build and grow, this home is perfect for a growing family, looking for a place for kids to play while having the room to spread out and live. Just near the house and on the property is a pond with a deck that leads to the center, perfect for a small gazebo. 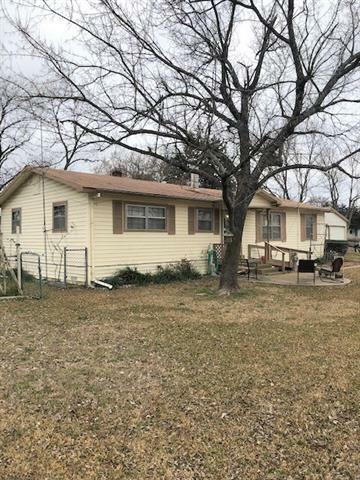 Included in the square feet and in addition to the house, there is a 1500 square foot, 2 bedroom, 1 bath guest house in the back, equipp"
"BEAUTIFUL 13.4 Acres of land that's located at a dead end road in a quiet serine area. Enjoy the sounds of nature and thousands of stars. Land partly open and partly treed. This is a 1.5 story home looks over a lrg pond with a gazebo close by to enjoy family picnics and great for entertaining. 3 bedrooms and 3 full baths. Master is large with a master bathroom that has dual sinks with two WICs. Upstairs has huge open room with full bath and second sink that's great for crafting. Balcony off of t"
"TRANSFERABLE AG EXEMPTION! Home appraised in 2019 for $380k! 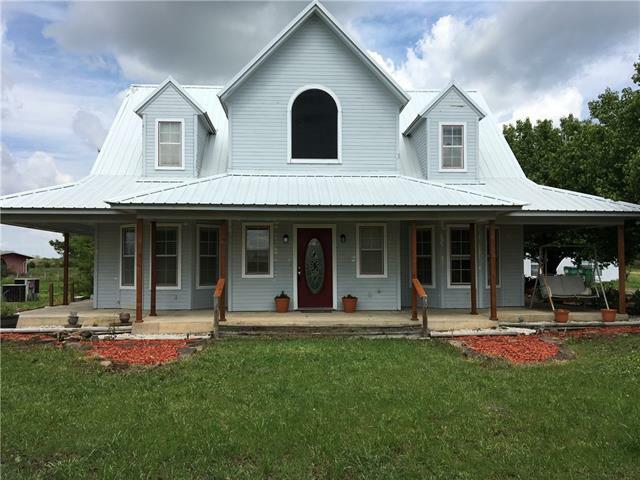 Own this 1 of a kind beautiful A-Frame like home on 7+ acres with a pond. 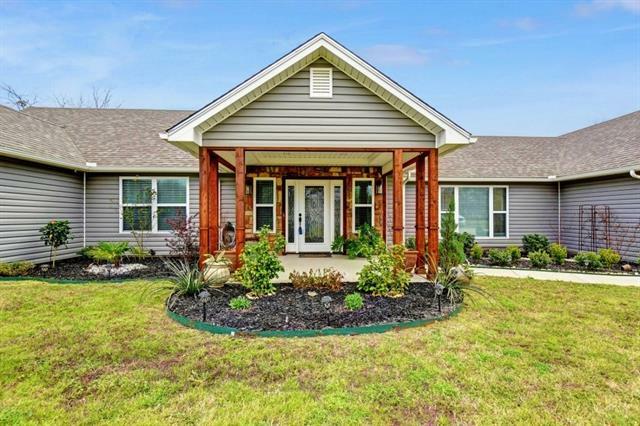 Build to last, this home features steel beam construction and dual climate control. It has some upgrades and has potential for more! Spacious, open, well thought out floor plan. Large kitchen, living room, and beautiful sun room on the first level. Large deck with scenic view on second level accessible from master and 2nd bedroom. 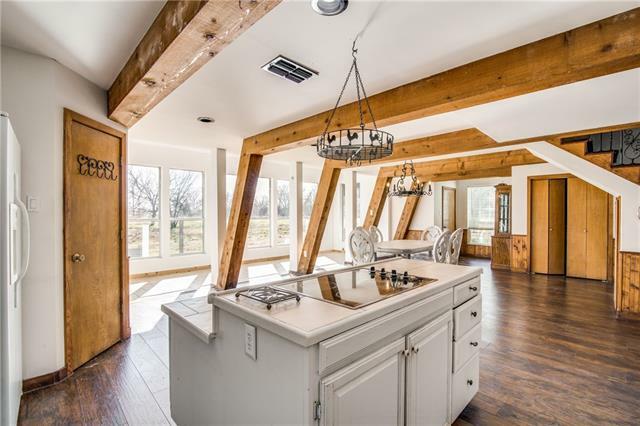 The second floor also has two be"
"EVERY SQUARE INCH displays IMPECCABLE materials, finishes & features in this LUXURY RANCH home on .8 ACRE! 3 bedrooms including DUAL MASTER suites+4.5 baths only the Media+Loft Living Room & 1 full bath upstairs. RUSTIC ELEGANCE seen throughout starting w-PAVILION entry Porch, DREAMY Kitchen w-MARBLE counters, pot-filler, eat-at PENINSULA, built-in fridge & double WOLF CONVECTION ovens! VESSEL sinks & EXQUISITE custom tile work in bathrooms, larger Master Suite rivals high-end HOTELS w-GRANITE"
"If you are looking for peace and quiet, this tranquil & serene location is perfect for you. 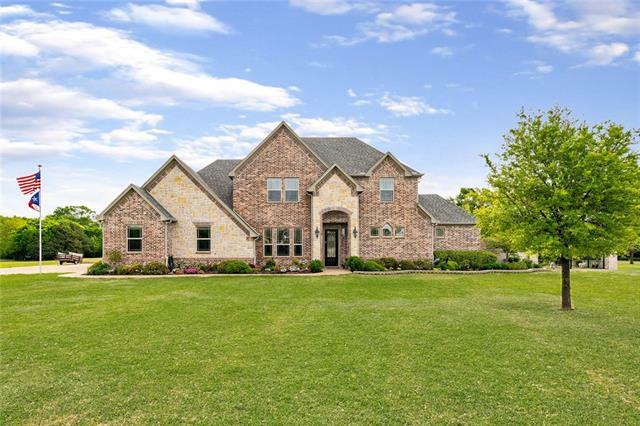 Pride in ownership shines through with this delightful home that overlooks a well manicured 20 acres and large stocked pond. 18 Acres are AG EXEMPT! 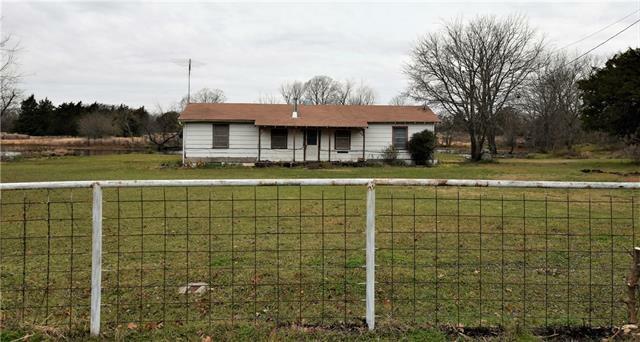 Featuring a great horse corral and 3 stall barn. The barn is 30'x40' or 1200 sq. ft. Nice sized storage building, chicken coop and a spectacular shop with tall ceilings and wired with electricity. Shop is 30x60 or 1800 sq. ft. 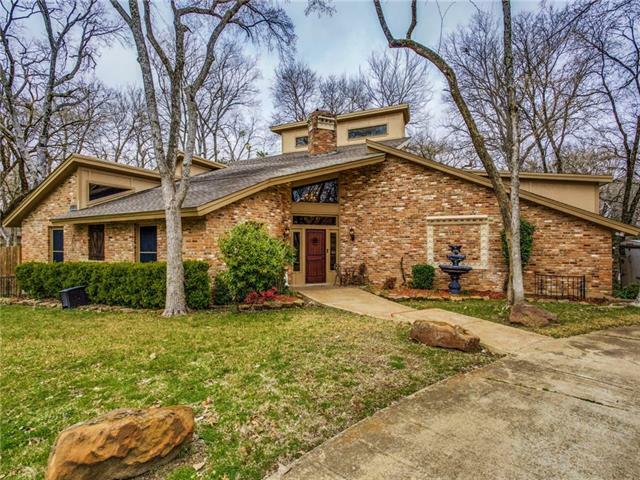 The whole perimeter of th"
"DRAMATIC 1.5 story home on TRIPLE size HALF ACRE lot close to I-30 & Oaks Country Club! 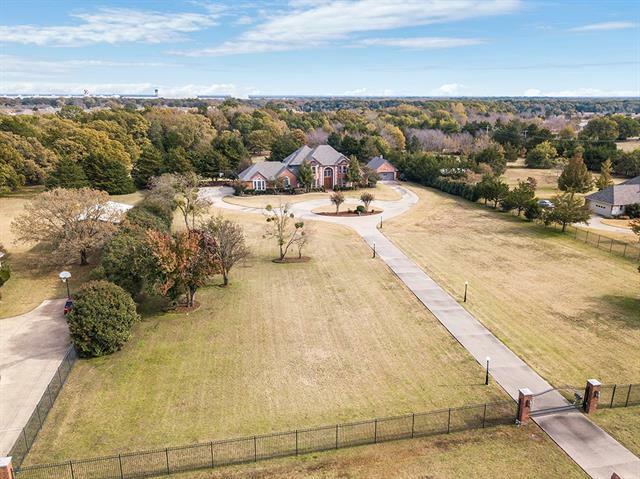 Exciting angles & geo shape windows+lush LANDSCAPE create IRRESISTABLE urge to see UPGRADED interior's soaring PLANK ceilings, recessed lights, OPEN layout, free-standing fireplace & NEW FLOORING starting w-brick entry! REMODELED Kitchen done in neutral GRANITE counters, CUSTOM bksplsh, SS appl., & SLATE tile from Kitchen to WET BAR & into long Dining area w-exterior door & half bath! NEW staircase leads up t"
"This is the PERFECT business to convert into a home. This property currently sits on .3 acres. It features an open concept floorplan that includes a large living area, a dining room and a kitchen with an island. Plus it has a 1 half bath, 1 full bath, 2 stories (1 room upstairs and 2 downstairs) and a large garage. It has a chain link fence that covered the front and t-post fence that surrounds the rest of the property. Make this home your DREAM HOME! It has brand new central heat and air unit"
"Wonderful home tucked at the back of a quiet neighborhood. This house has lots to offer both inside and out. All bedrooms are large and master is split from the other bedrooms and features its own fireplace. The living room is oversized with vaulted ceilings, accent lighting, and wood burning stove. Lots of upgrades have recently been added including, flooring, water heater, and new 16 SEER 5 ton HVAC. 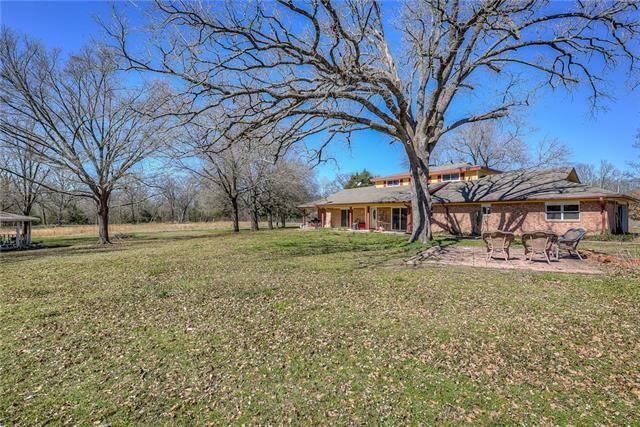 The tree shaded front lawn is only surpassed by back with the gorgeous pool, wood deck, and cu"
"12 acres of potential, all that is missing are your dreams! This property is nestled in-between C.R. 2246 and 2247 and features ample frontage on both roads. There is a water meter, electric meter and 2 septic systems located on 2246. There are 3 power poles closer to 2247 if your wanted to subdivide later or build a larger home on the hill. the pastures are mostly cleared with wide open spaces for your livestock to roam. You will find a pole barn nestled in the trees. The large stock tank has m"
"This is a really classy home with great features.Some of the interior features are 3-4 bedrooms,2.5 baths down stairs,large room upstairs with really neat nooks and built-ins, two fireplaces-one in master and one in living room, French doors to a really nice office space,large kitchen,formal dining area,breakfast area with a cute bench window seat, and large kitchen pantry.Also do not worry about toting a vacuum around as there is a central vac-upstairs and down. HUGE laundry room is centrally l"
"Perfect for someone who wants a small farm and is handy. 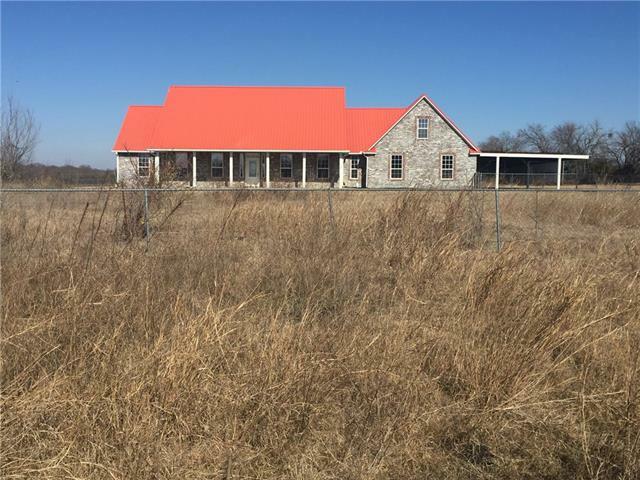 Great location, Frame 2br-could be 3br-1.5ba-2gar on 8+-acres just minutes from I-30 or L3 in Caddo Mills ISD! Fenced yard and perimeter fencing for the horses or cows, barn, mower & tool sheds, workshop attached bk of gar. & detached wkshop, 2 stocked tanks, garden area, some trees, open living-dining with wbstove, spacious kitchen with lots of cabinets and counter space, DW-disposal-electric cooktop & built in oven, eat-in kitchen, enclo"
"Check out this EXQUISITE HOME! This is an investor special!! 5 bedrooms, 5 bathrooms, several living rooms, 3 car garage, over half an acre lot, Pebble tech swimming pool, 8x8 built in VAULT and more. This home as SO MUCH POTENTIAL! It was flooded in 2007 and had remediation done at that time. Nothing has been done to the home since... When fixed up and finished this home could be worth DOUBLE!"